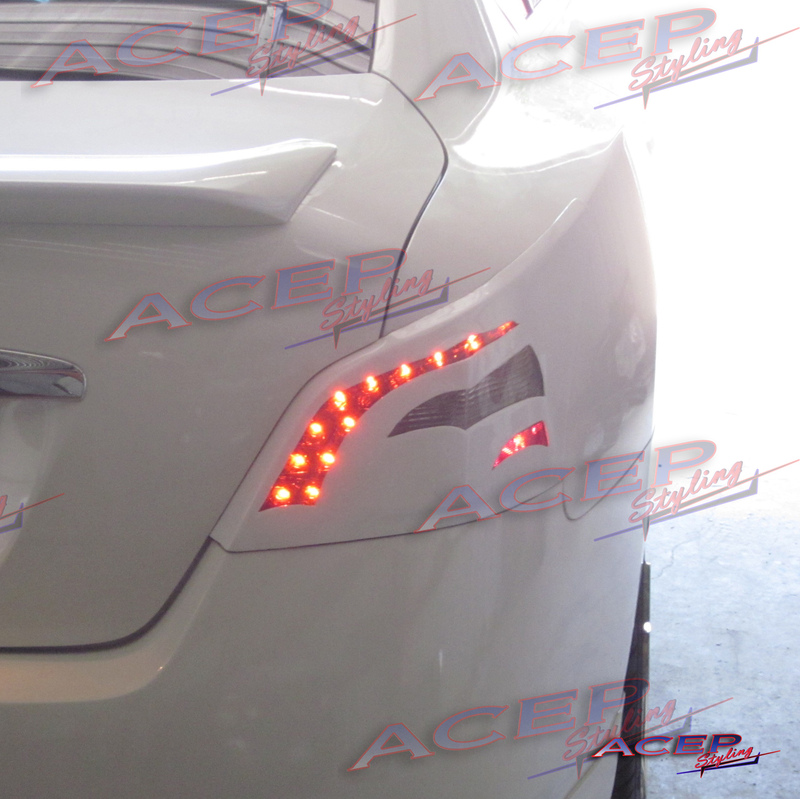 Note: These Lady Luck covers DO NOT block your turning signal light, it is still visible during day and night. This part may be made to the order, so please allow 6-9 business days before part is shipped. 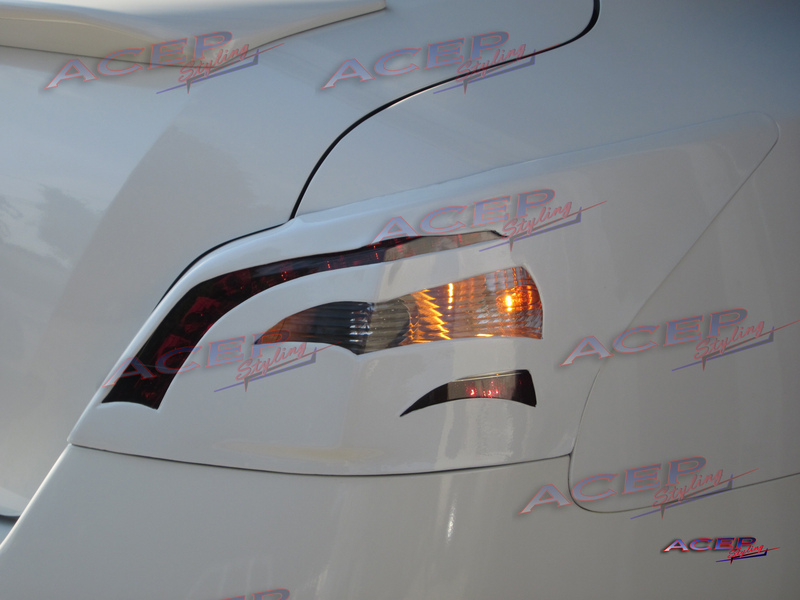 SPECIAL REQUEST: Our 100% Authentic CARBON FIBER eyelids and taillight covers come with a standard weave, ACEP's "OREON" standard clear and highest quality crystal clear epoxy resin (Plus $94.95 & one extra week delivery) We paint all custom colors, standard colors, kandies, metallics, & pearls with a standard clear, for a solid price of 63.95 nothing more, nothing less (Cameleon colors not included). 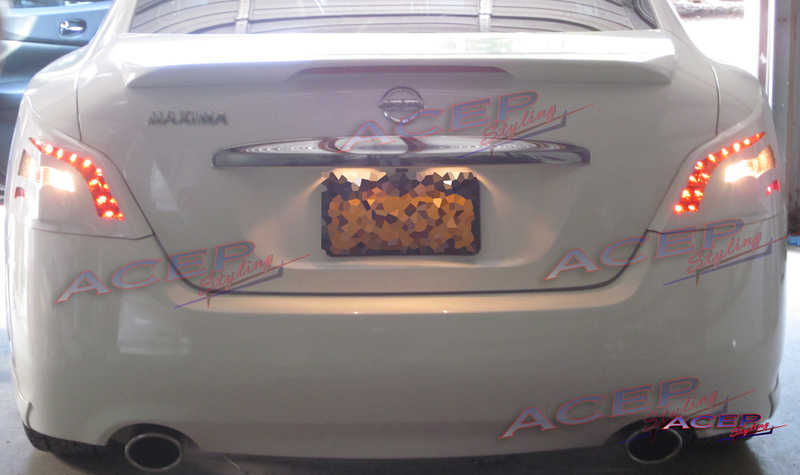 Click the button below to add the ACEP "LADY-LUCK" Taillight covers fits NISSAN Maxima 2009 - 2015 to your wish list.